Arrival is one of my favorite films of the year. 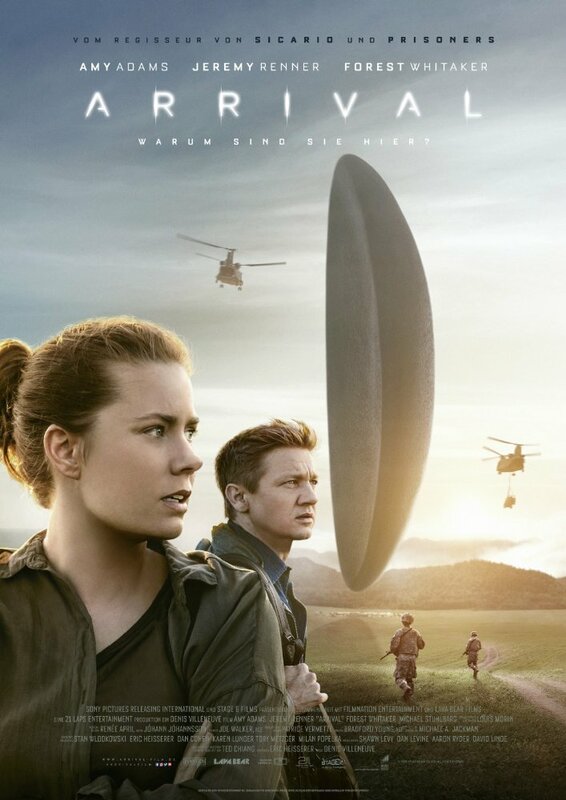 I tend to jive with sci fi but this one is juicer than most; the script is so brilliant, you have to wonder just how screenwriter Eric Heisserer came up with the device. It’s based on a story by Ted Chiang. And the film’s timeline is remarkable from any angle. It ties in not only to the story but also the technicalities of the film’s production. From sound editing, to performance, the trickery of story is cohesive. And like any smart film, you’ll want to view it again to fully appreciate it’s creativity and cleverness. 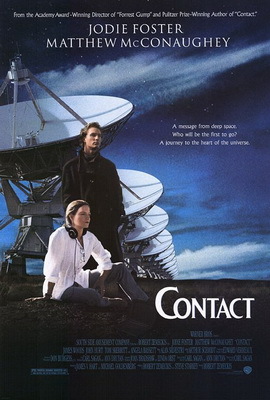 I also see this as a could-be sequel to one of my favorite films – Contact. In 1997, that movie changed my life. I walked out reconsidering my notions of science and spirituality. While not an actual sequel, Arrival is adjacent in that it deals with the same subject matter; though less spiritually. Another common theme, however, resounds brightly – we are minute in the galaxy. And that perspective is important… now more than ever. Any art that illustrates the strength of humanity working together – and the risks in avoiding it – is quite powerful. How would the world respond to a visit from an aliens?